"One flag, one land, one heart, one hand, One Nation evermore!" The presence of this second voltage-generating junction (J2) helps explain why the voltmeter registers 0 volts when the entire system is at room temperature: any voltage generated by the iron- copper junctions will be equal in magnitude and opposite in polarity, resulting in a net (series-total) voltage of zero. Only when the two junctions J1 and J2 are at different temperatures will the voltmeter register any voltage at all. 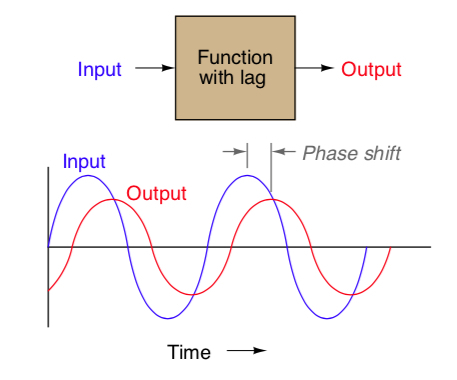 Thus, thermocouple systems are fundamentally differential temperature sensors. That is, they provide an electrical output proportional to the difference in temperature between two different points. For this reason, the wire junction we use to measure the temperature of interest is called the measurement junction while the other junction (which we cannot eliminate from the circuit) is called the reference junction (or the cold junction, because it is typically at a cooler temperature than the process measurement junction). 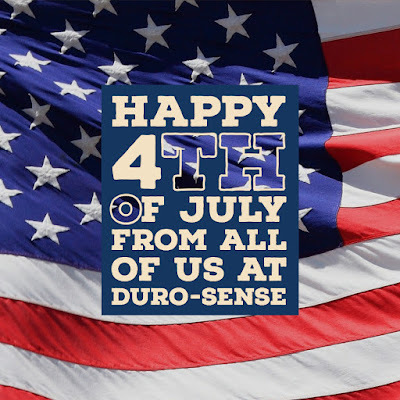 For more information on this subject, contact Duro-Sense, Inc. by visiting https://duro-sense.com or by calling 310-533-6877. Duro-Sense RTDs, thermowells, and accessories provide high quality solutions to the aerospace, aviation, process control, medical, R&D, power generation, alternative energy, plastics, primary metals, high-tech and OEM industries. Power plants (generating facilities) transform the mechanical energy of a spinning generator into electrical energy. Heat (from flame, nuclear reaction, or chemical reaction) is used to create steam that, in turn, produces the mechanical energy to drive turbines. There are many areas where precision temperature measurement and monitoring is critical to keep power plant systems running. 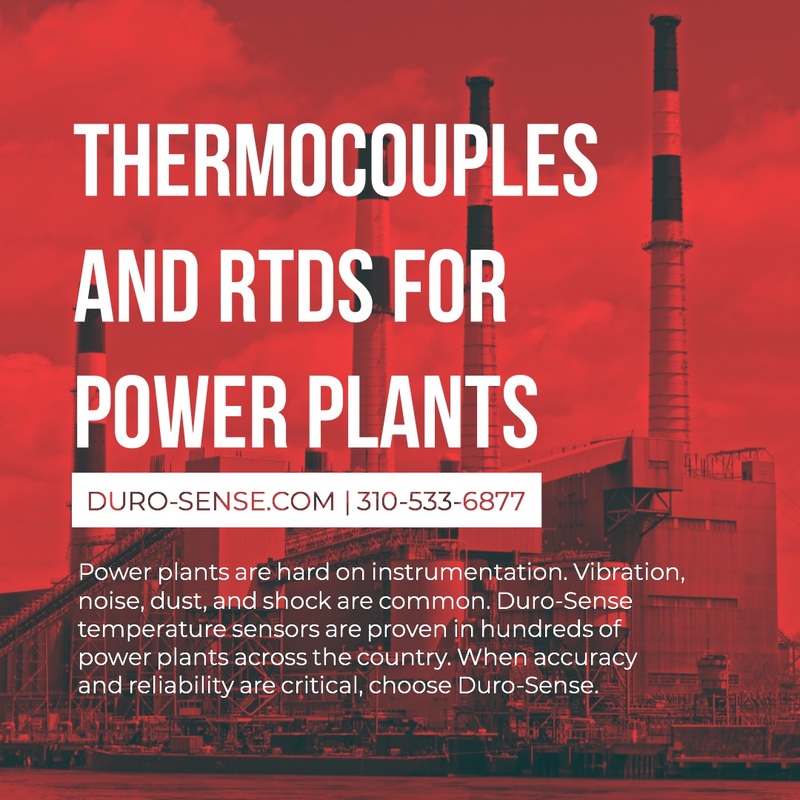 Thermocouples and RTD sensors provide accurate, repeatable, and reliable measurement. 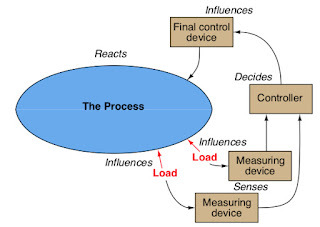 Temperature sensors, inherent to their design or operating principle, are often the weakest link in the control loop. Fragility, noise sensitivity, and material deterioration have to be considered when applying temperature sensors. 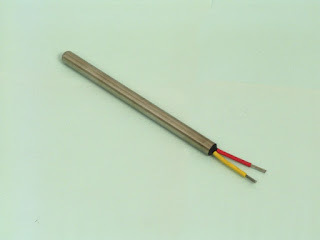 Generally speaking, when it comes to temperature sensing technology, RTDs are more accurate and stable, but are also fragile; thermistors have greater temperature sensitivity, but their electrical properties can change overtime; thermocouples (TC) are rugged, inexpensive, and operate over a wide temperature range, but they do have drawbacks that need to be understood for successful implementation. The thermocouple's primary disadvantage is their weak output signal and their susceptibility to electrical noise. The mV signal generated is so small it requires conditioning, namely amplification and linearization. The good news is this conditioning is built-in to and provided by the TC's corresponding controller, indicator or transmitter. Calibration drift due to oxidation, contamination, or other physical changes to the alloys is another problem associated with thermocouples, requiring a facility to implement periodic recalibration procedures. Lastly, thermocouples require alloy-matching thermocouple extension wire when running lead wires any distance from sensor to instrument. This adds cost, as thermocouple extension wire is more expensive than standard wire. 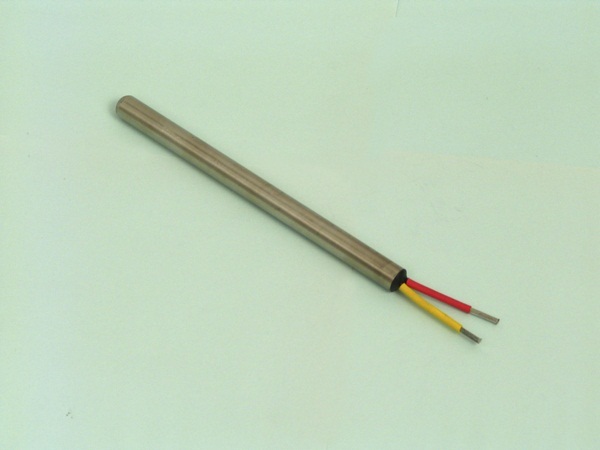 Despite these concerns, thermocouples are widely used in industry because of their relative low cost, ruggedness, wide selection of operating ranges, and versatility in size, shape, and configuration. They have been used in millions of process control applications for over a generation, and provide an excellent balance of performance, cost, and simplicity. Successful application depends on knowing thermocouple's strengths and weaknesses, and consulting with an applications expert prior to specifying or installing any temperature sensor is always recommended to ensure the sensor's longest life and best performance.